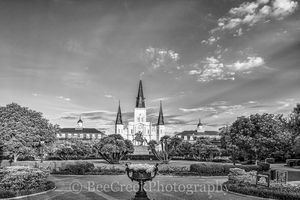 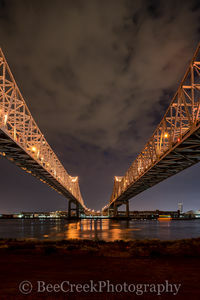 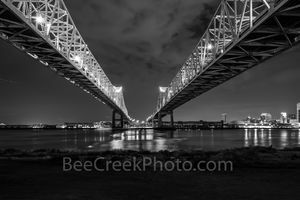 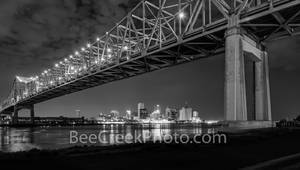 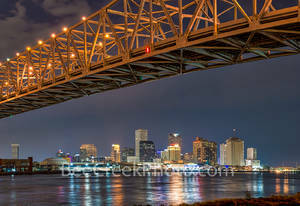 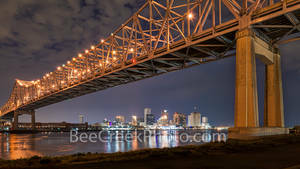 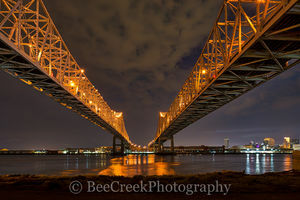 This gallery features photographs, images and panoramas of the New Orleans skyline including aerial, sunset, twilight and night pictures. Each image is available either as a fine art print or for licensing. 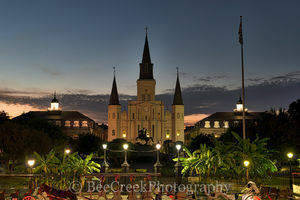 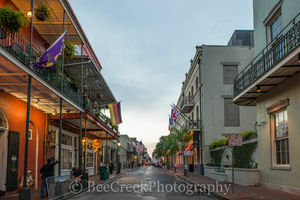 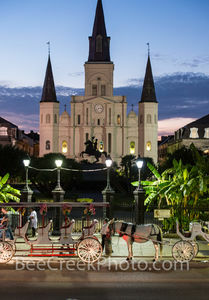 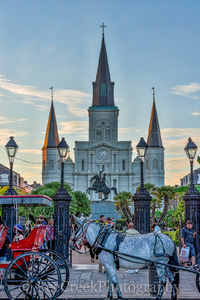 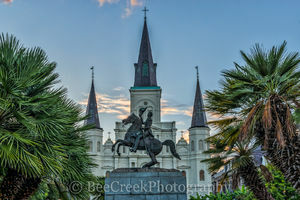 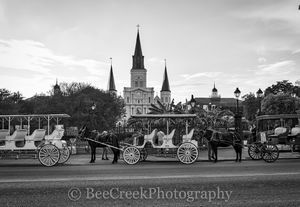 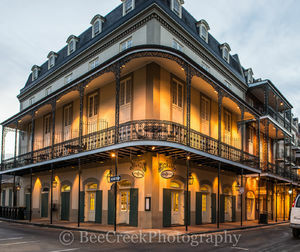 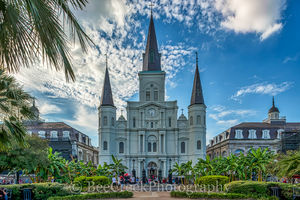 New Orleans images of the French Quarter and Bourbon Street and along the Mississippi river.